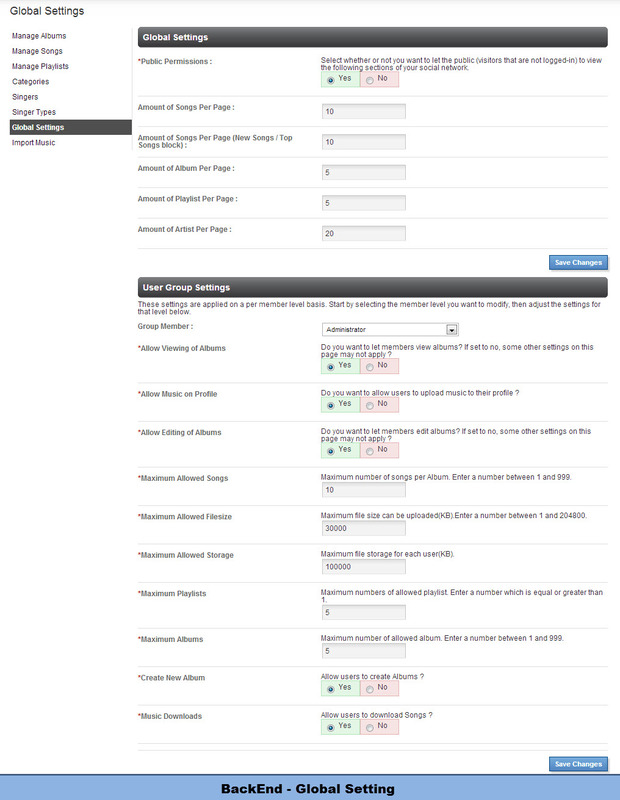 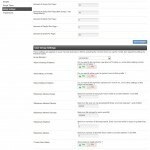 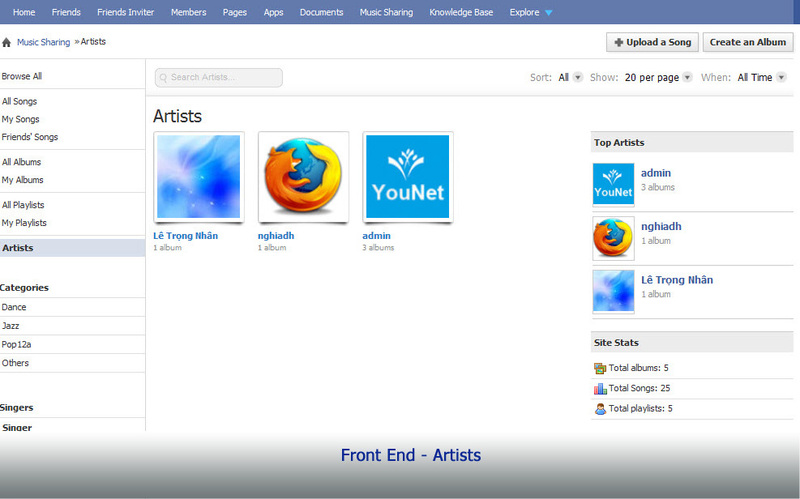 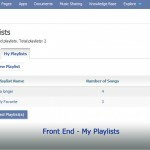 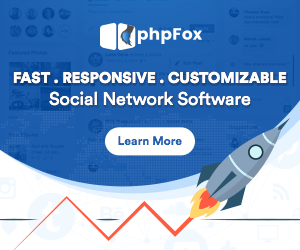 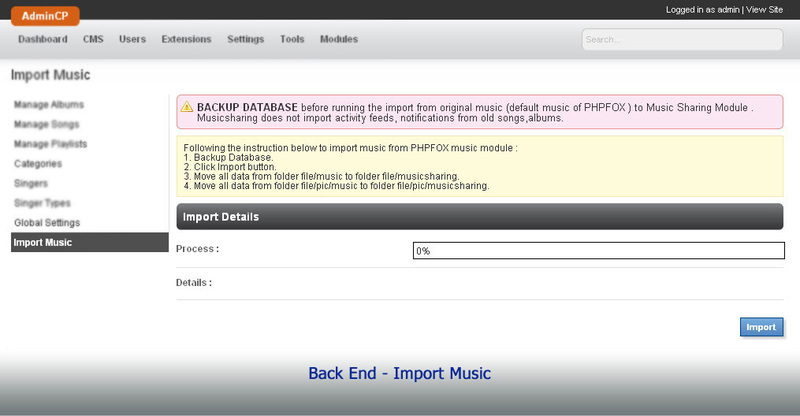 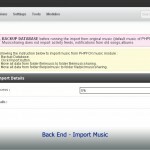 Music Sharing plugin creates a place for users to share their favorite songs and artists with PHPfox communities. 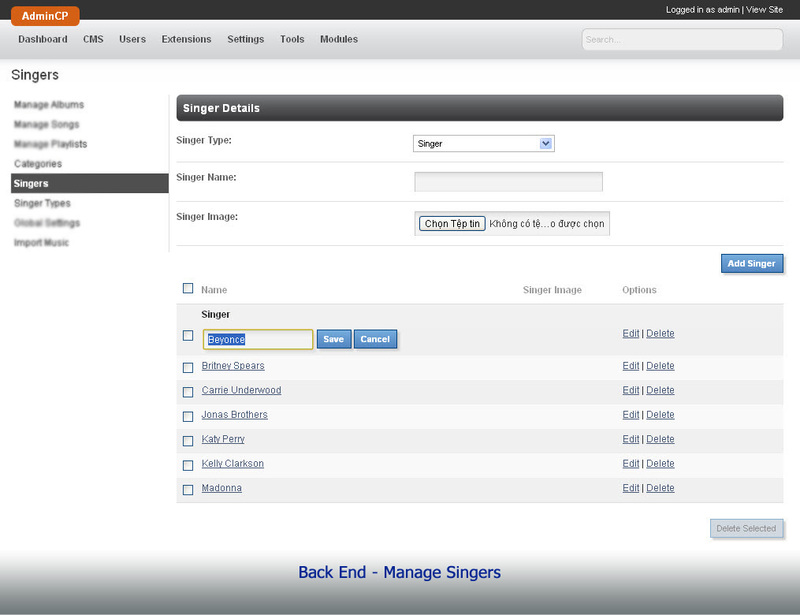 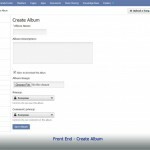 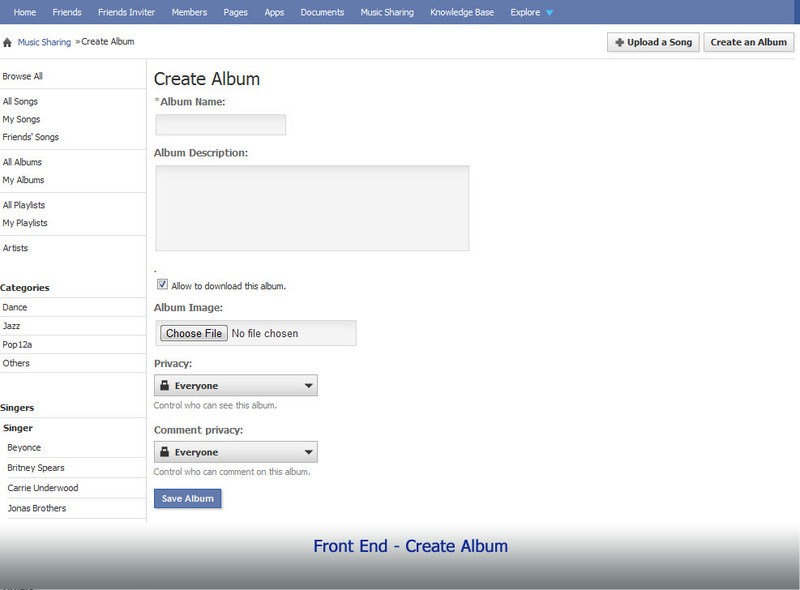 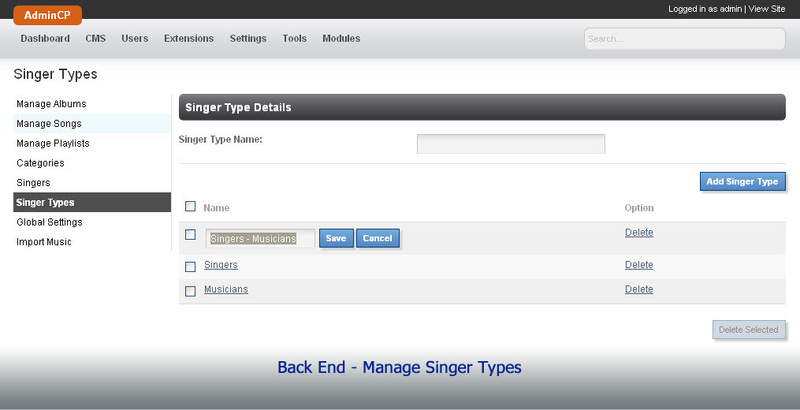 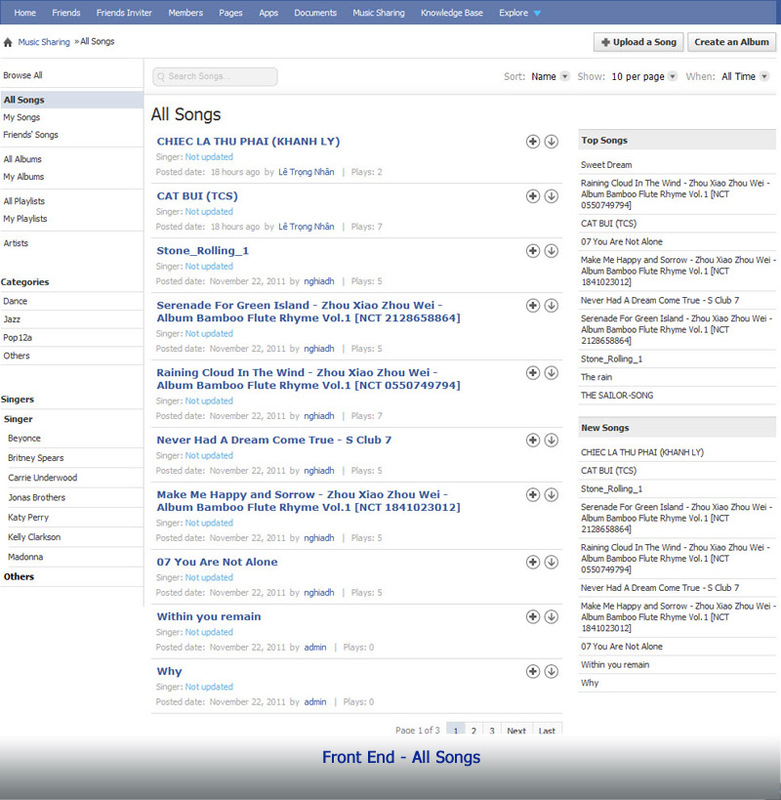 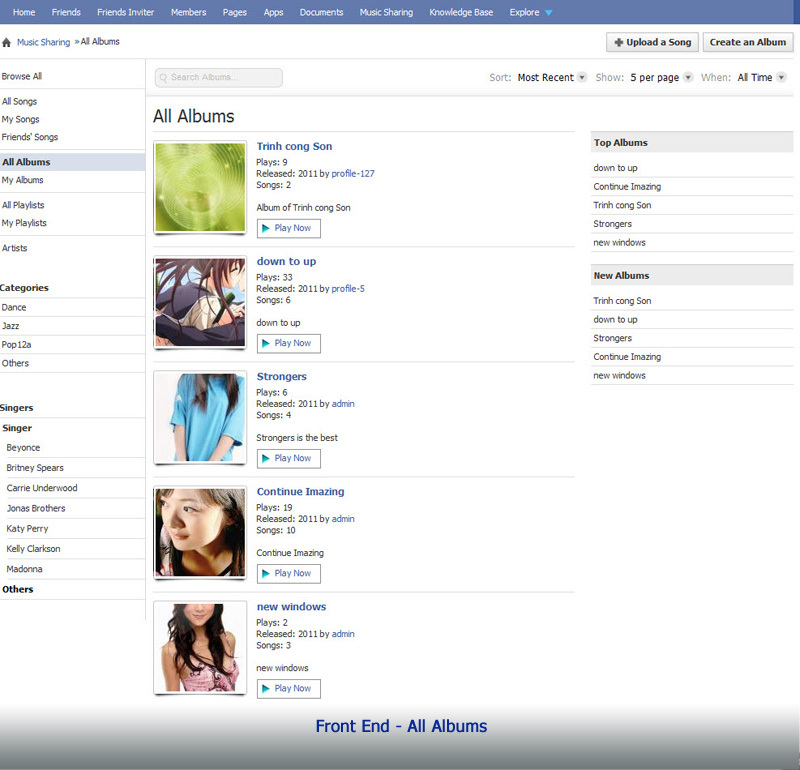 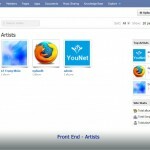 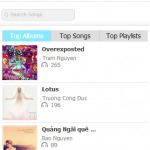 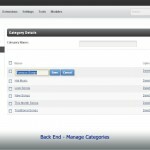 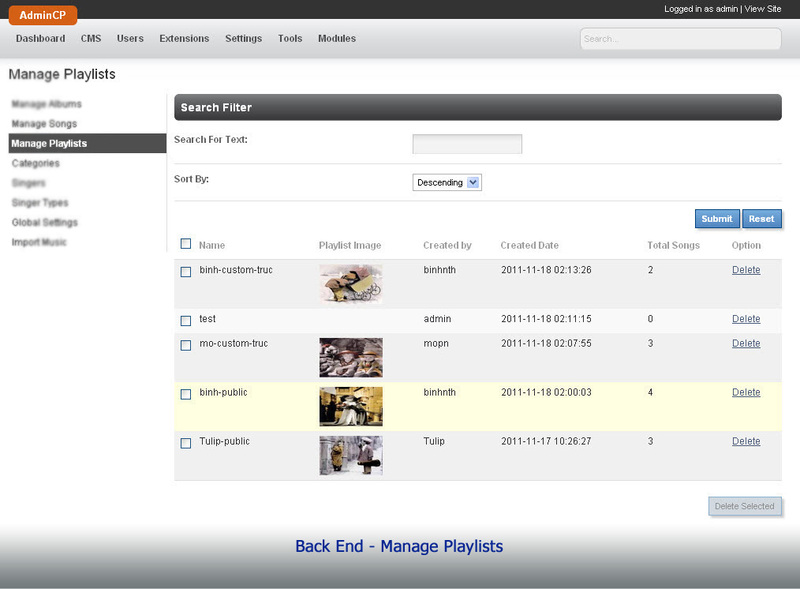 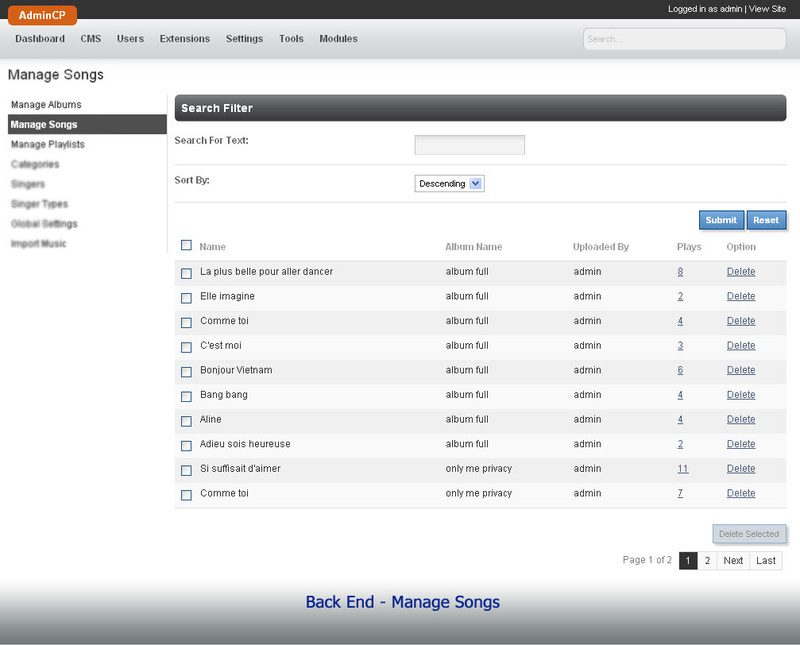 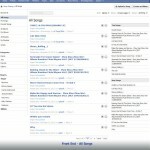 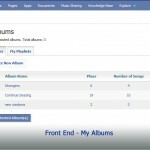 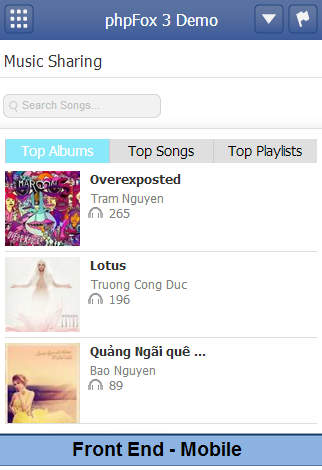 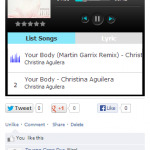 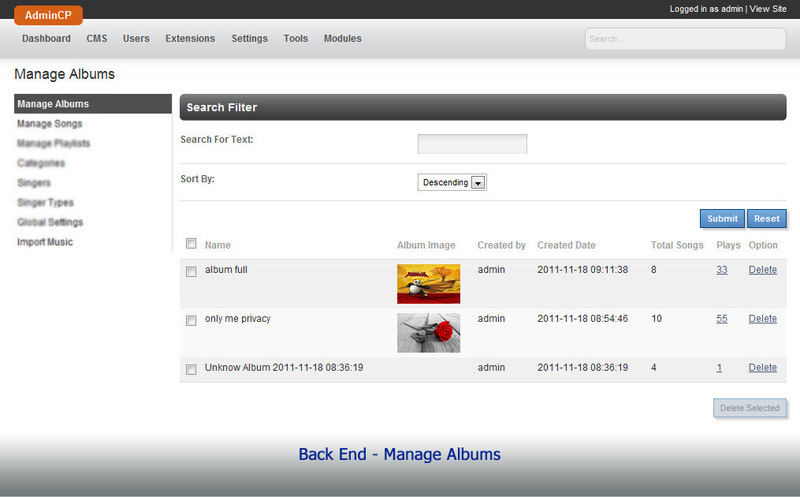 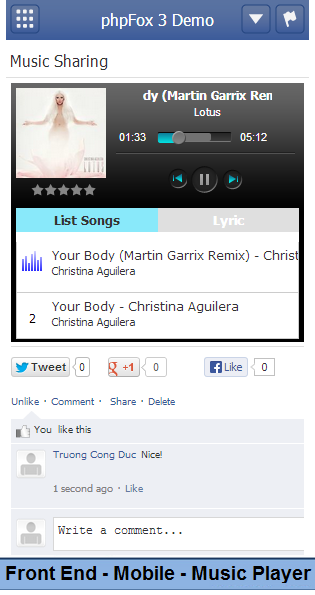 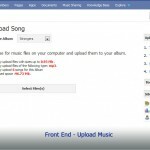 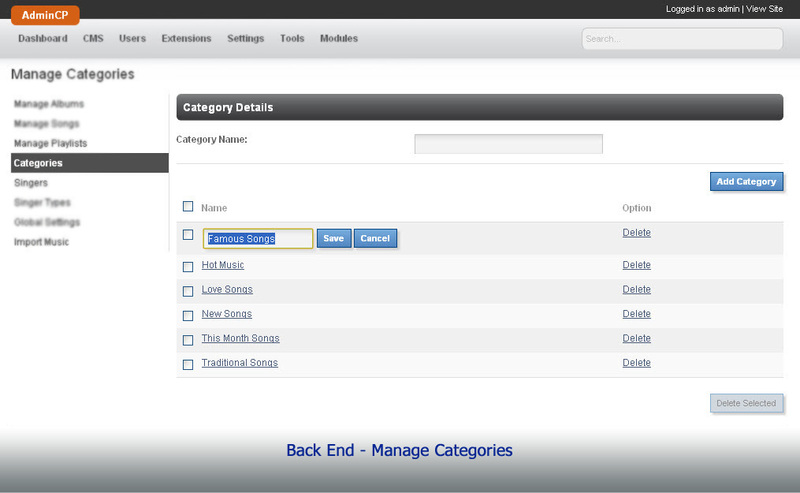 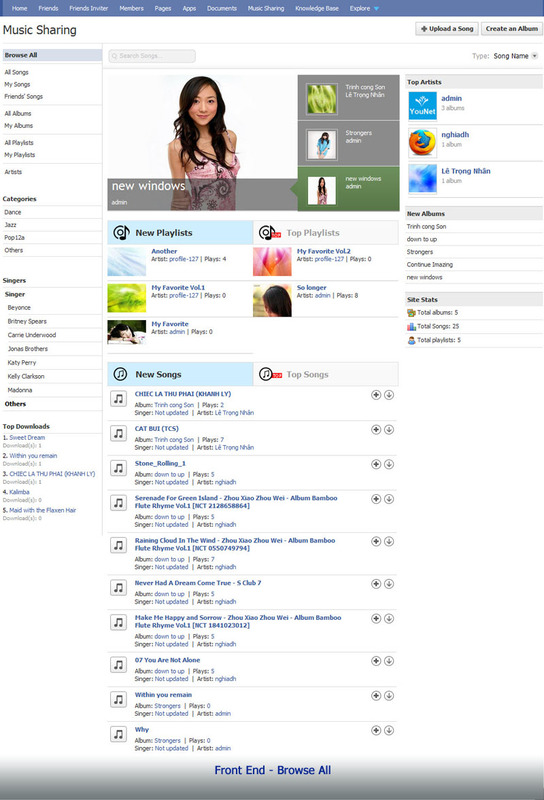 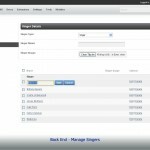 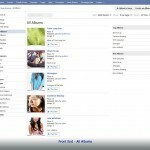 Users can upload songs and create their theme albums/playlists. 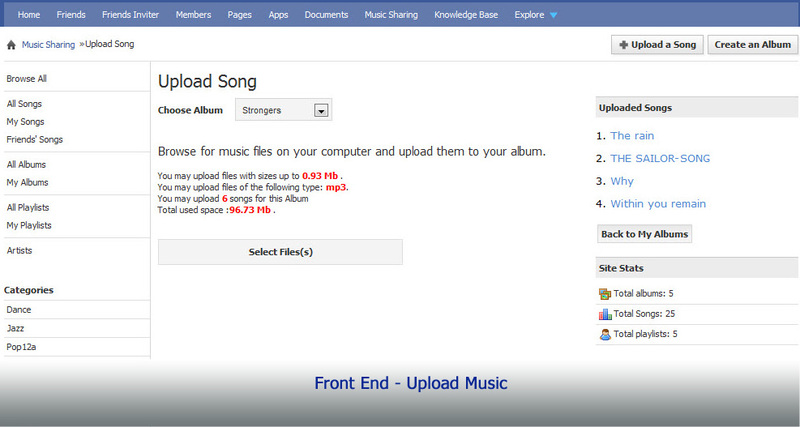 Also, songs are available for downloading and for sharing via other social networks such as Facebook, Twitter.